This Halloween, don’t let your migraine spook you from enjoying time with your family. I know the dark corners that migraine monsters live in can cause some anxiety at times, but it doesn’t have to be that way. The key to enjoying a night and not being controlled by the fear of a migraine attack is creating a plan and accepting that not everything is in your control. 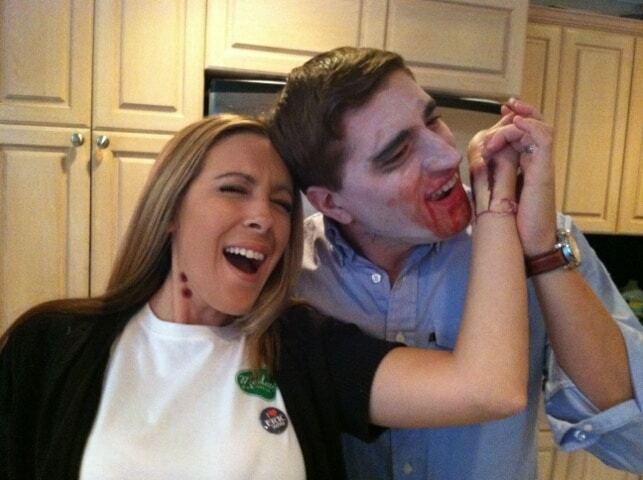 I’m a migraine sufferer of 20+ years, but I’d never let a little zombie apocalypse get in the way of some family fun. The trick to handling Halloween as a migraine patient is to treat it like any other day. During this fun holiday, there will be some fun additions that your children will enjoy, like costumes and candy, to name a few. Other than that, it’s all about preparation and persistence. One tip I’ve learned about Halloween is to make sure to order our costumes and decorations in advance. This way, there is no chance that I have to run around looking for anything last minute, which tends to make me anxious and, for me, it may lead to a migraine. 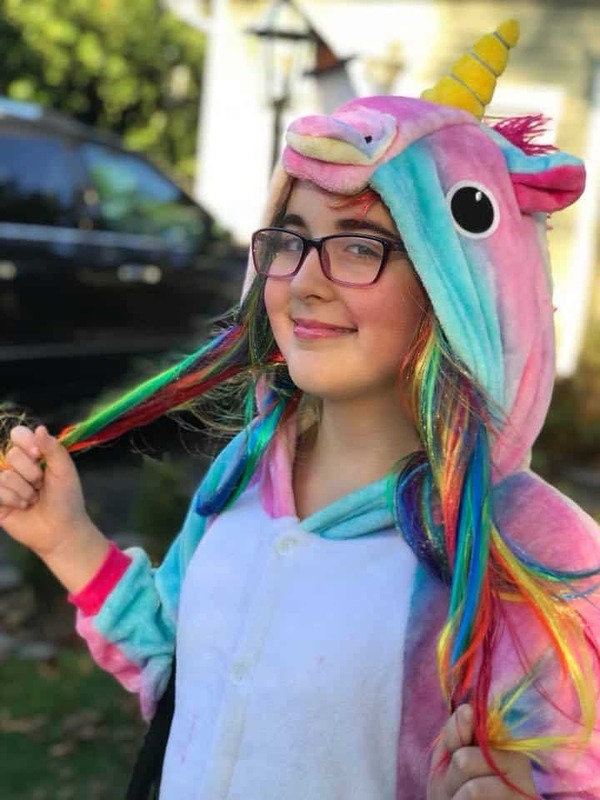 A massive migraine is the last thing I need to deal with when I have three kids counting on me to lead them down the candy lane of utopia with their awesome costumes. As a general rule of thumb: Manage what you can control. That is the best anyone can do. If something sudden happens during the holiday—perhaps there isn’t enough candy or some decorations fall because of a particularly windy morning—I let it go. Motherhood and living with migraines has taught me not to worry about things that are out of my control. I live life to the fullest and take enjoyment in knowing that I am smack in the middle of the golden years. After all, how many more years do I have to dress up with my children? 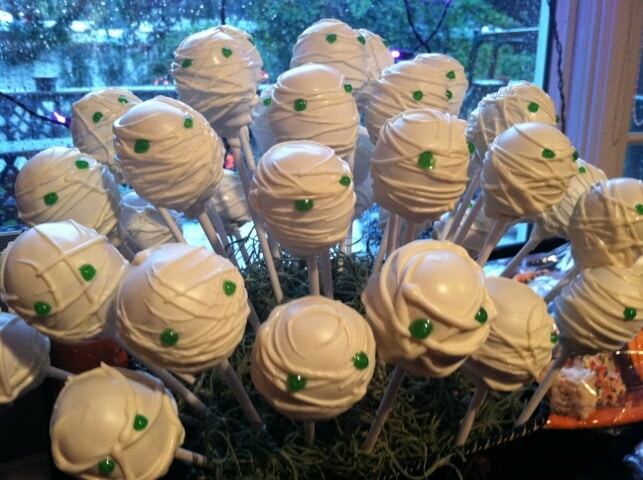 And how many more years will my children appreciate homemade Halloween sweets? Actually, I have a feeling they will be appreciating those for the rest of their lives! LOL! Migraines will not stop me from enjoying my favorite holiday. They won’t stop me from creating lasting memories. Those migraine monsters won’t stop me in my tracks while we are trick-or-treating. What good will it do for me to panic about the onset of an attack? If anything, that will just make matters worse. Accept what you can’t control and enjoy the rest. Think ahead to make Halloween an easy day and, if you must, make an appointment with your doctor so you can come up with a plan of action should a migraine monster attack when you least expect it. I make sure that I am prepared for an oncoming migraine by working with my neurologist to develop a migraine management plan. Staying informed, being prepared by having treatment on hand, and listening to your body are the main keys to devising a plan of action. How do you tackle Halloween? Do you have anything fun planned this year with the kids that you can’t wait to do? Would love to hear.